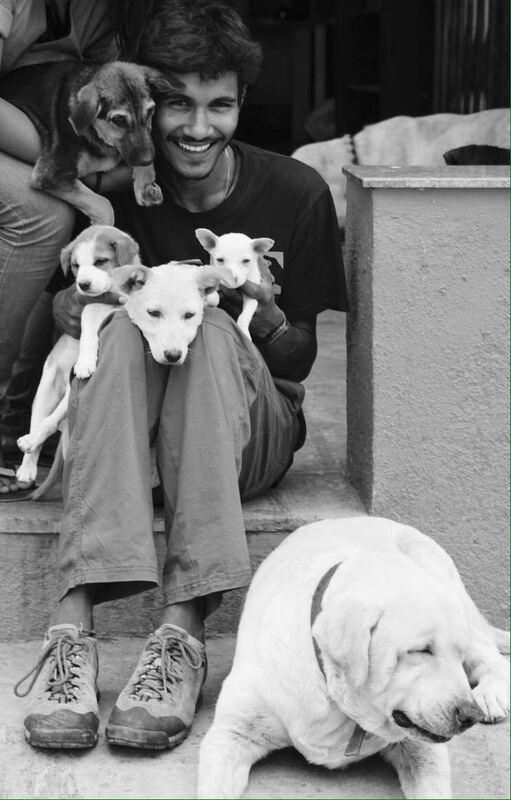 Love for animals is definitely what drives VOLUNTEERS to RESQ. But more importantly, it is the ability to act responsibly and rationally is what makes them truly an asset. Volunteers work at the RESQ centre and help with centre duties, participate in onsite first aid, education and fund-raising programmes. We love our dedicated team of volunteers (some of who now permanently work with us), so if you love animals and really want to make a difference to their lives, come meet the gang that is head-over-heart in love with stray animals. Saturdays are open days for Volunteer inductions. Drop in at the RESQ centre (view map on our website) between 11 am and 5pm.